93% of corporations have a hybrid cloud strategy … But what does this mean for one of your most valuable assets - your data? 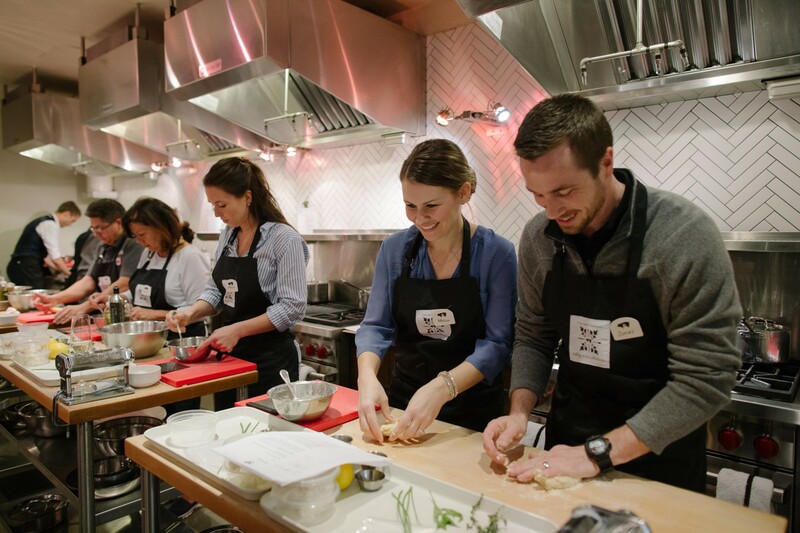 Join DataStax at The Dirty Apron Cooking School in Vancouver on Tuesday, December 4th for an unforgettable evening. You’ll hear how we can help you solve your data challenges in a hybrid or multi-cloud environment - and you’ll walk away with improved cooking skills as an added bonus! We’ll be discussing relevant real-world use cases. Learn how to leverage the always-on database platform, DataStax Enterprise (DSE), combining the best distribution of Apache Cassandra™ + Search + Spark + Graph to provide a consistent data fabric between your on-premises and public cloud deployments in an elegant and seamless manner. Bring a +1 with you and make this part of the perfect date night!